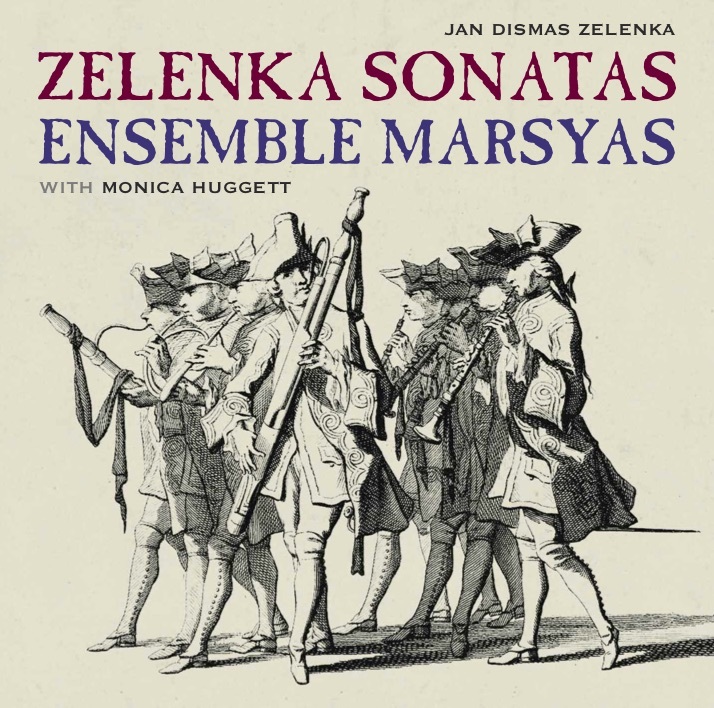 Ensemble Marsyas’ Linn debut features three of the extraordinary trio sonatas by the Bohemian composer Jan Dismas Zelenka for violin, two oboes, bassoon and continuo on period instruments. They are joined by Baroque violinist Monica Huggett. These sonatas represent the most spectacularly challenging music ever written for wind instruments in terms of their utopian demands on the technique of the players, their musical integrity and their breathtaking scale. This repertoire saw the ensemble awarded both first prize and the audience prize at the 2007 Brugge International Competition. Peter Whelan – bassoon, Josep Domènech Lafont – oboe, Molly Marsh – oboe, Thomas Dunford – theorbo, Philippe Grisvard – harpsichord/organ, Christine Sticher – violone.